Ribbon: Red with yellow edges. Instituted: 1 September 1831 by Pope Gregory XVI. 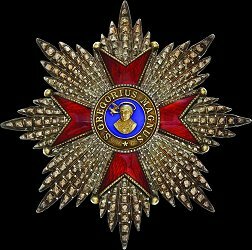 Awarded: For loyalty and service to the Holy See. 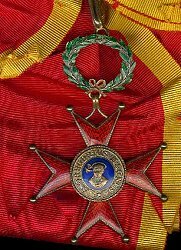 Grades: 4 (Grand Cross, Commander with Star, Commander and Knight) in Civil and Military Divisions.